Today’s post is a review of the Glam’s Makeup two way cake. Some of you living in Lagos might have seen their stand in a beauty store or supermarket. Initially I thought it was a Nigerian brand, but after more research, I discovered Glam’s Makeup is an Italian brand that makes makeup and nailcare products. My shade is Shade 206 “Golden Sand”. Oil- free formula for perfect coverage without overdrying with a matte finish. An ideal coverage without any drying effect, for a matte finish. It covers the imperfections, protects from the pollution and resists to perspiration. Its smooth compact texture allows a uniform application. The Two Way Cake combines the advantages of a liquid foundation and a powder. It is presented in a practical case, provided with a mirror and a sponge. The powder comes in a nice black packaging, with one side containing the product and the other housing a sponge applicator. 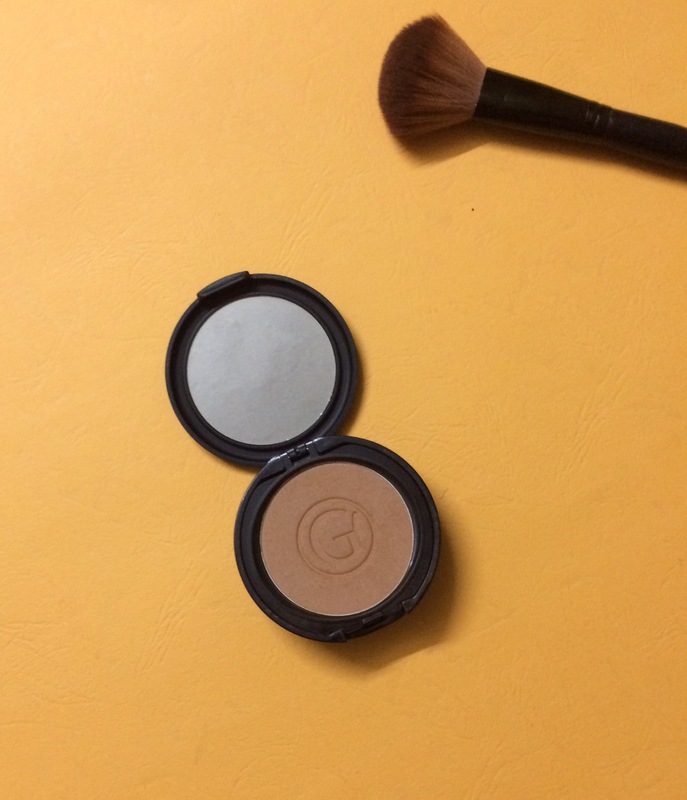 Some may consider it bulky, because it’s a little thicker than all other compact powders I’ve used. It doesn’t bother me though. This powder is a two way cake, which implies you can use it dry or damp. Both create beautiful finishes, I personally prefer using it damp; it creates a silkier finish that way. The coverage is light to medium; it depends on how much you layer it on. The coverage is also more when used damp. It is super lightweight and non-cakey, which is great. As for oil control, it does a good job but it is not drying. It is the perfect balance between mattifying and dewy. I barely use powder on my bare face, so I can’t say how it fares on its own. The shade range, however is not too impressive. 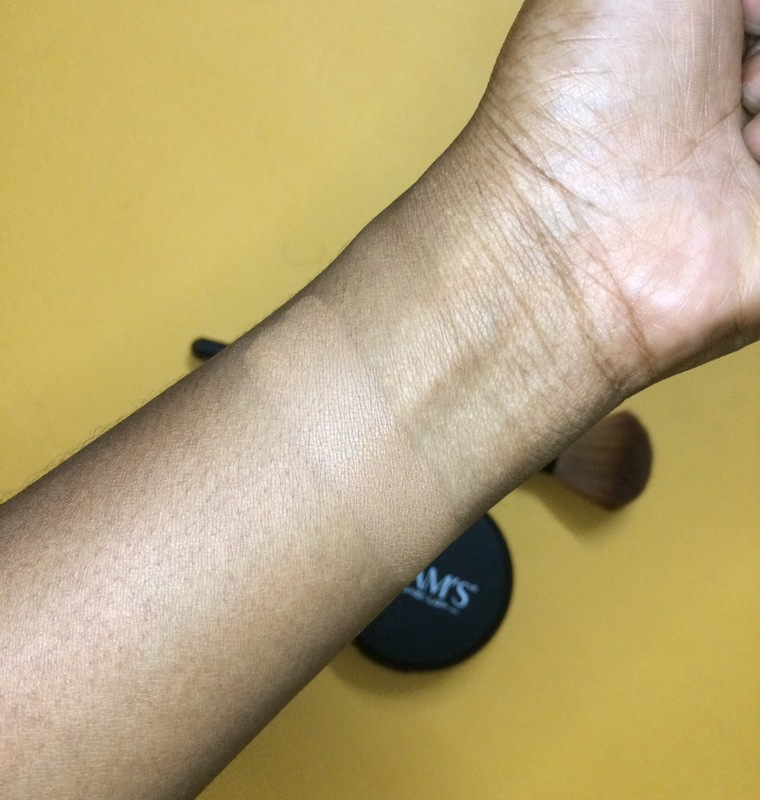 It has just 8 shades and I think some of the shades run a bit too cool and may come off ashy. I was able to get my shade though, so yayyy!!! 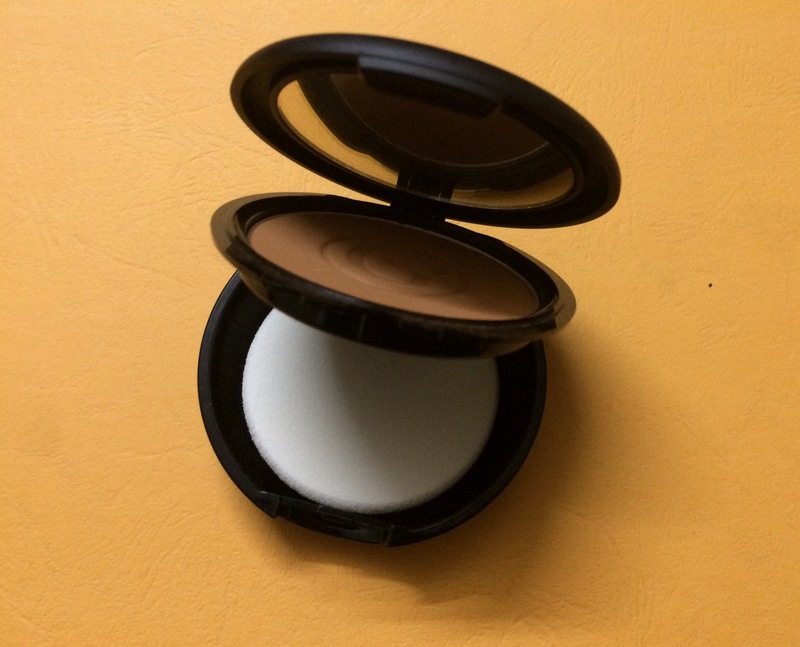 I love this compact powder and it does a great job. I prefer it to my former compact powder, the Maybelline Clear Smooth All-in-one Powder which I reviewed here. What are your favourite compact powders…Comment below, let’s talk makeup!!! Nice review: simple and precise. Kudos to you. I got the powder from Ojodu Mall last Saturday. I like it on my face. Thanks.